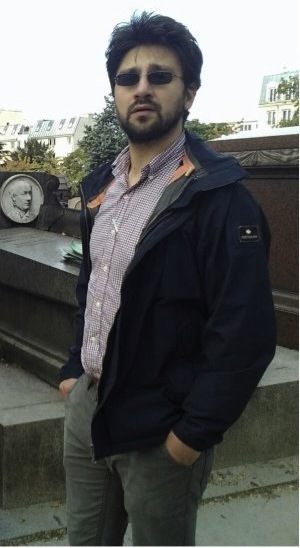 I am a philosopher, currently a Juan de la Cierva Postdoctoral Fellow at LOGOS and at the University of Barcelona. I was previously a US–Italy Fulbright Research Scholar in the Philosophy Department at Temple University and an École des Hautes Études en Sciences Sociales Postdoctoral Fellow at the Jean Nicod Institute. I did my PhD in aesthetics at the University of York, after studying at the Universities of Leeds and Bari. My research focuses on various issues in empirically informed philosophy of emotions and aesthetics, philosophy of food and history of aesthetics, as well as on metaphilosophical and practical issues surrounding the use of English as a lingua franca in academic philosophy.